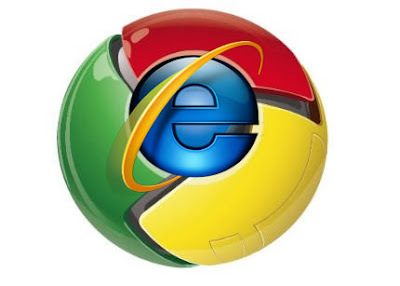 Unless you’ve been living under a rock then you may have heard that Microsoft recently released a public beta version of Internet Explorer 9. Microsoft officials showed off some impressive stats against their competitors, claiming the first and only browser to deliver full hardware acceleration of all HTML5 content. Being first is great but is being second more important? Microsoft’s bold claims are accurate but one has to remember the product is still in beta. Google on the other hand has a remarkable way of dishing out product updates with lightning speed. The web search giant is currently readying Chrome 7 which it claims will be 60 times faster than Chrome 6. 2D graphics performance and canvas acceleration is now available in trunk and canary builds of Chrome 7. “This system picks the best graphics API to use on each OS that Chromium supports: Windows XP/Vista/7, Mac OS and Linux”, wrote James Robinson, Software Engineer at Google. Google has also created a series of demos, ranging from an aquarium to 3D walls of photos. The demos show what is possible with the 2D accelerated APIs.